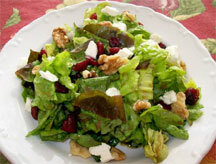 Toss greens, cranberries, cheese and walnuts in large bowl. Mix vinegar, honey, mustard and pepper with wire whisk until well blended. 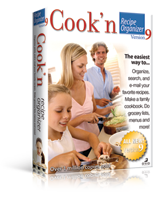 Gradually add oil, whisking constantly until well blended.